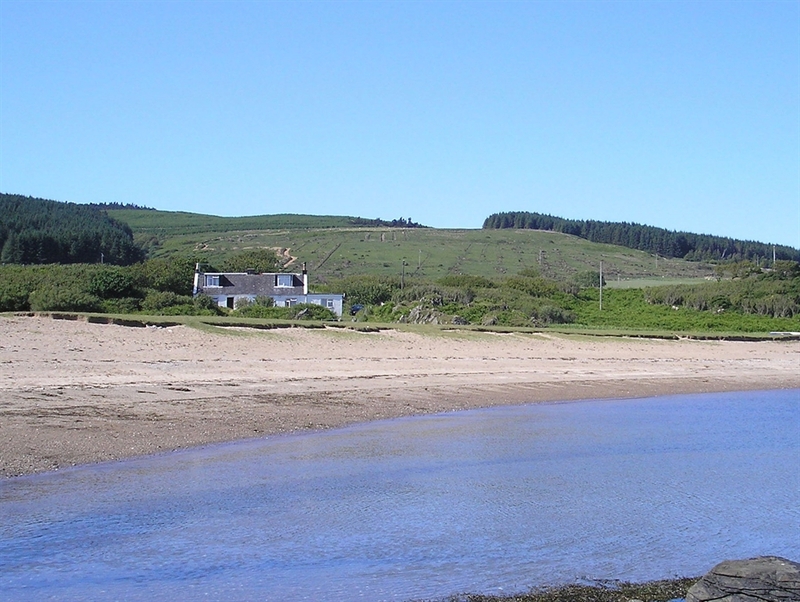 Ardnacross Shore Cottages (East and West) are situated on the West Coast of Scotland on the Kintyre peninsula. 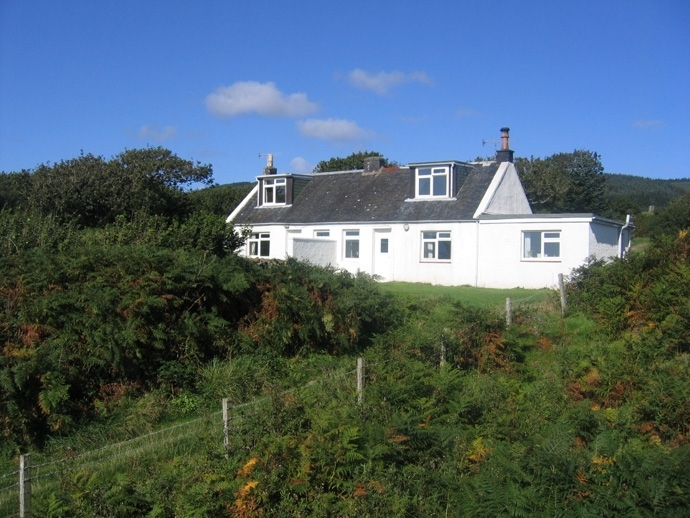 Ardnacross Shore Cottages offer stunning views to Davaar Island, Arran, Ailsa Craig and the Ayrshire coast. The cottages can be booked individually or combined to make it an extra special break with friends or family. The Cottages are semi-detached, with each cottage consisting of a Kitchen, Sitting Room, Downstairs Double Bedroom, and a Family Room Upstairs, with each cottage sleeping 5 people with the East Cottage been recently renovated. Just a short drive is the world class golf course at Machrihanish on the shores of the Atlantic along with Machrihanish Dunes Golf Club and not forgetting the splendid Dunaverty Links course & the 9 hole course at Carradale. Campbeltown also offers many facilities including sailing trips, fishing, sea angling, pony trekking, cinema, restaurants, shopping and a leisure centre with swimming pool. 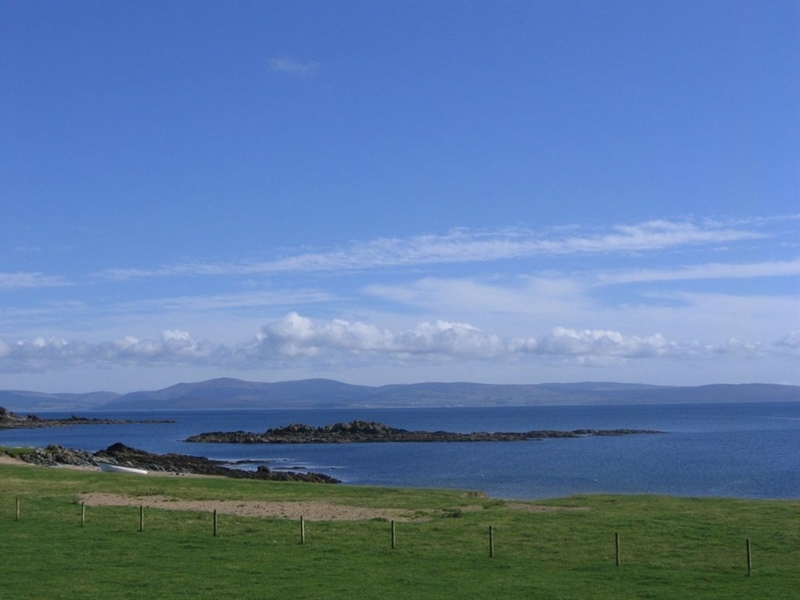 Day trips can be taken to the islands of Gigha and Arran by ferry. For the whisky connoisseur there are two single malts to be sampled in the town, from Glen Scotia and Springbank, visitors can also experience a tour at the Springbank distillery.